1. 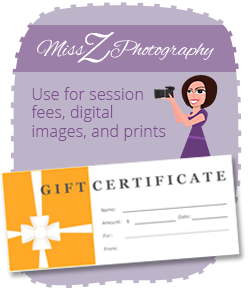 PURCHASE GIFT CERTIFICATESMiss Z Photography gift certificates are available to purchase in $50 denominations online. Please choose the amount you would like in the PayPal drop down menu. Gift certificates do not expire. They may be used towards anything that Miss Z offers including but not limited to: session fees, digital images, and prints. Gift Cards are available in any denomination starting at $10 if purchased in person or over the phone. 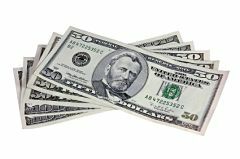 After payment is received, we will mail you out the certificates that you have ordered (Gift certificate) within 24 hours. If you require something sooner, please contact us and we will email you an electronic one. Receive a $50 referral credit (can be used towards session fees as well as prints and digital images ) for every paying client you refer to me. Once I have received payment from your referral, you may use your credit. There is NO limit on how many referrals you send me! 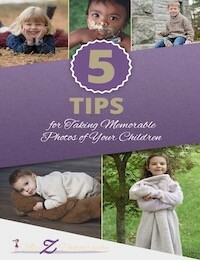 Please contact Miss Z Photography for further information.